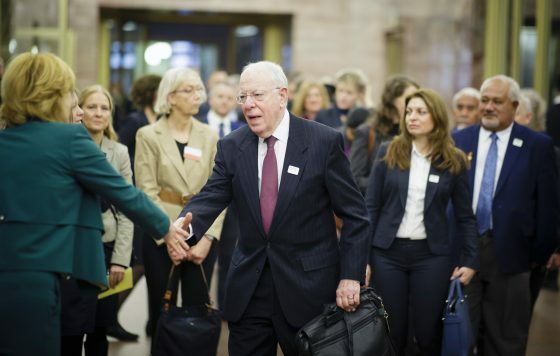 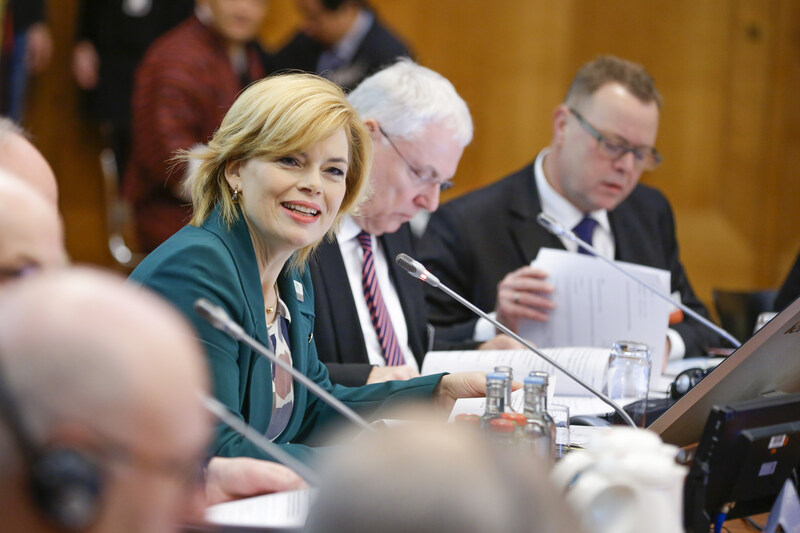 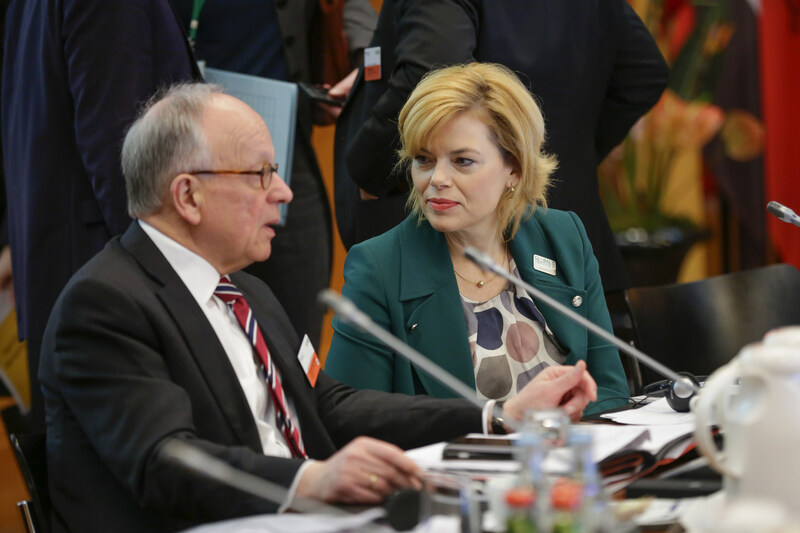 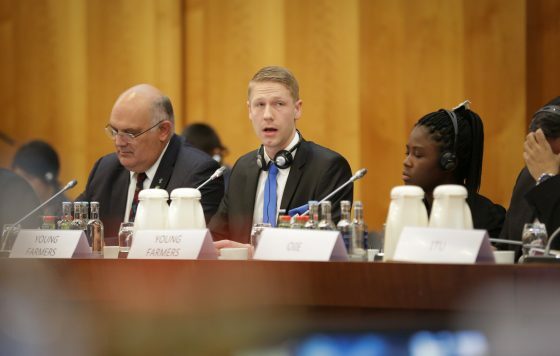 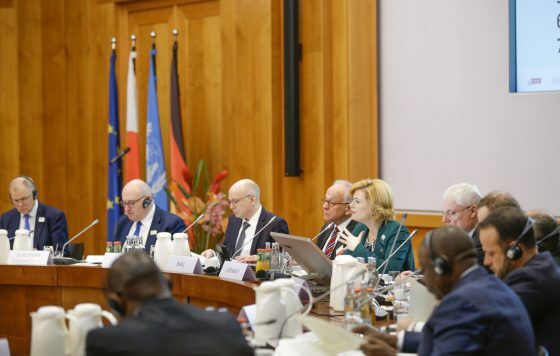 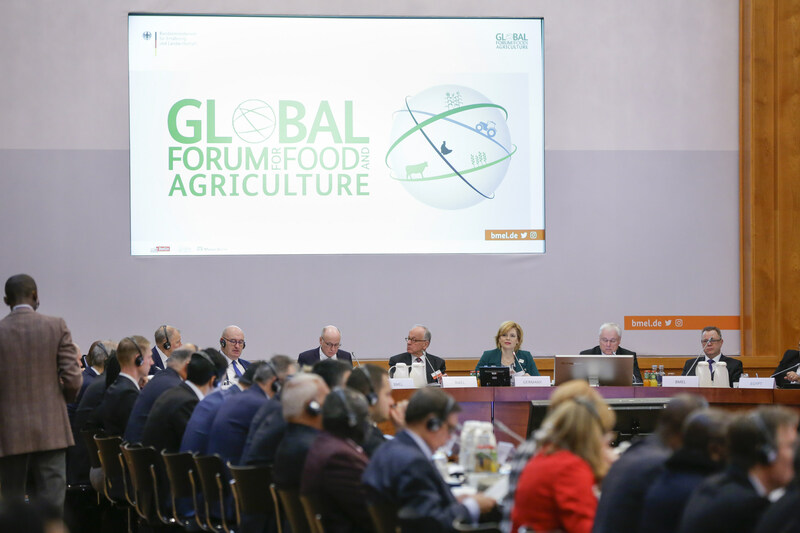 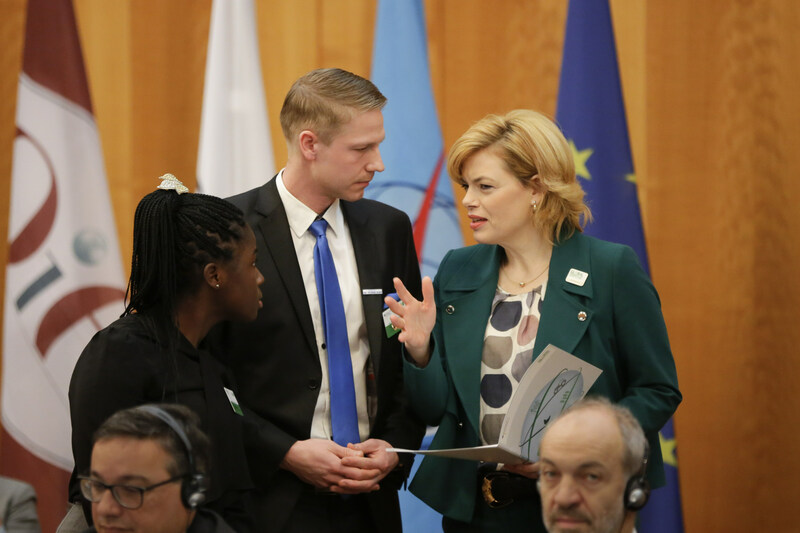 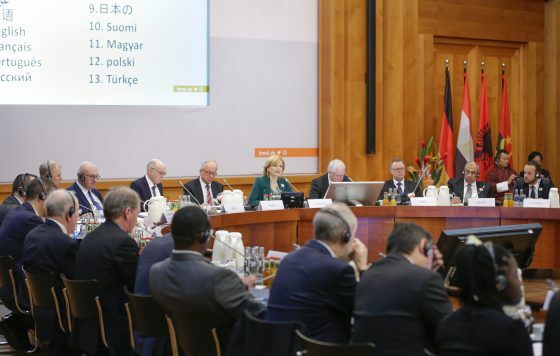 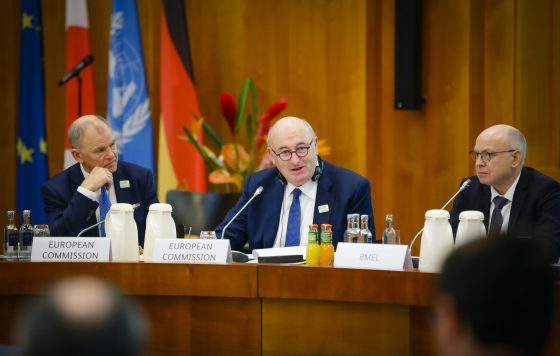 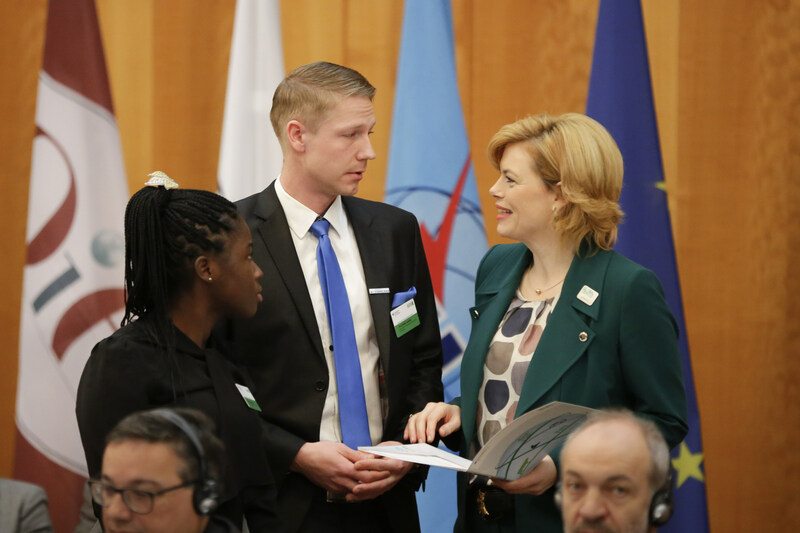 The Berlin Agriculture Ministers‘ Conference is the political highlight of the GFFA. 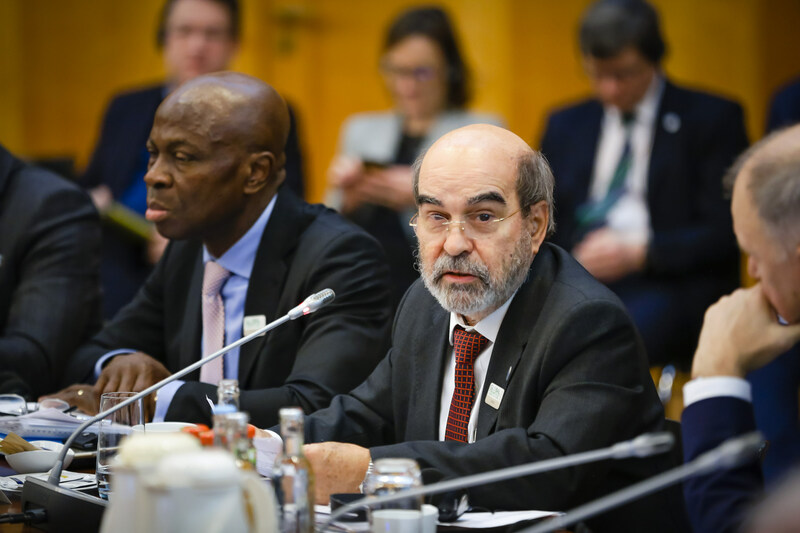 It is the largest meeting of agriculture ministers throughout the world and it has established itself as an important international key event at the beginning of each year. 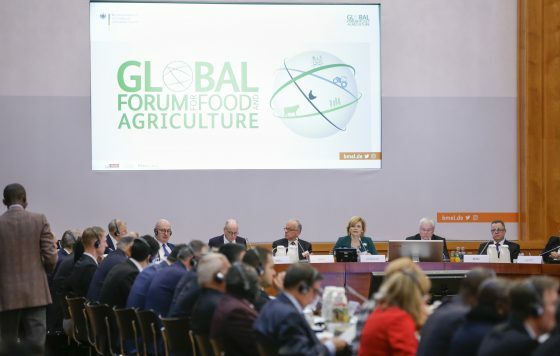 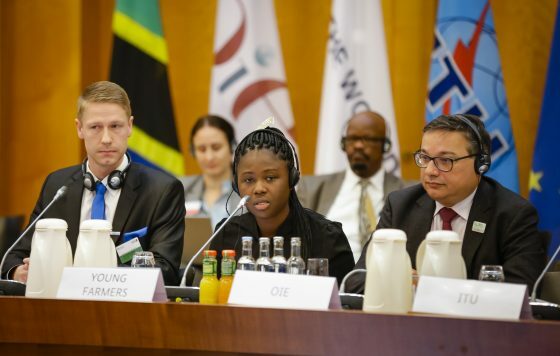 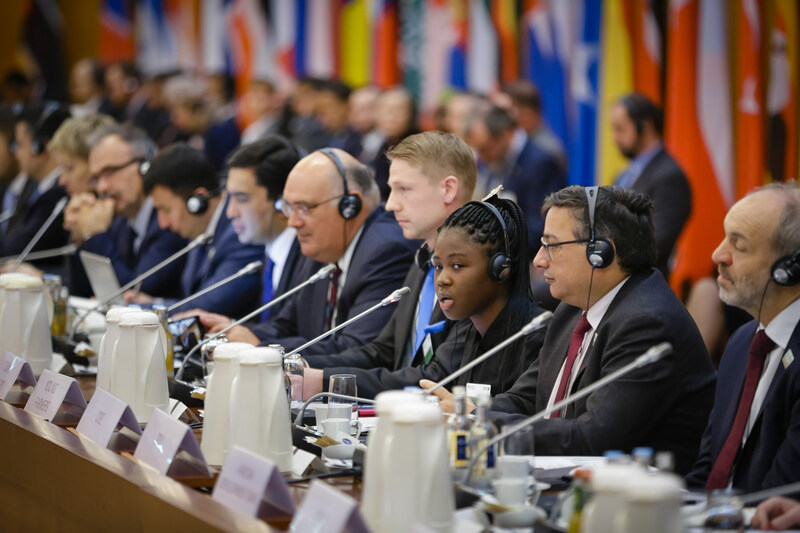 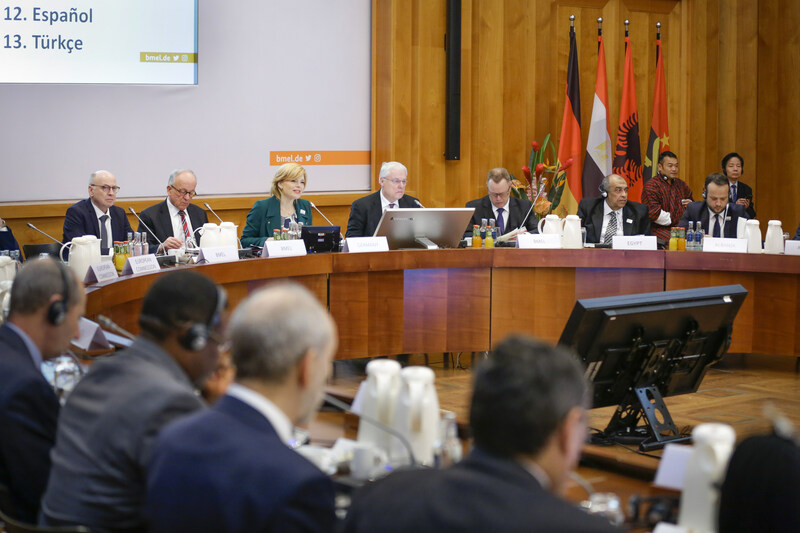 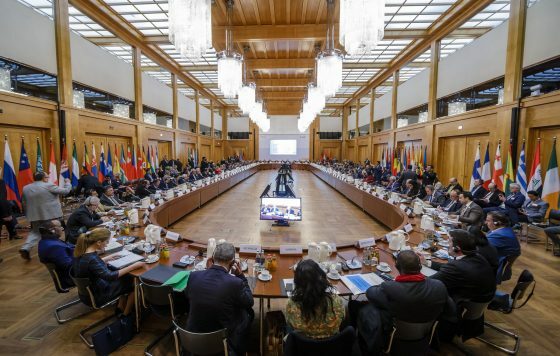 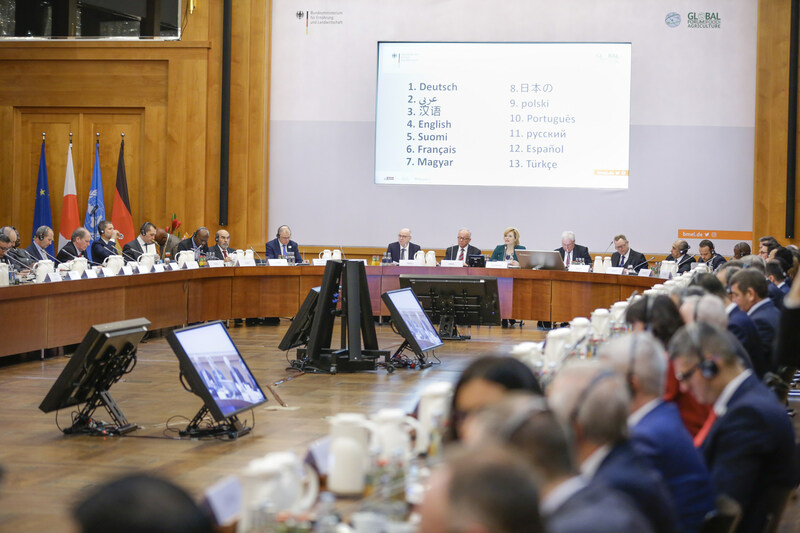 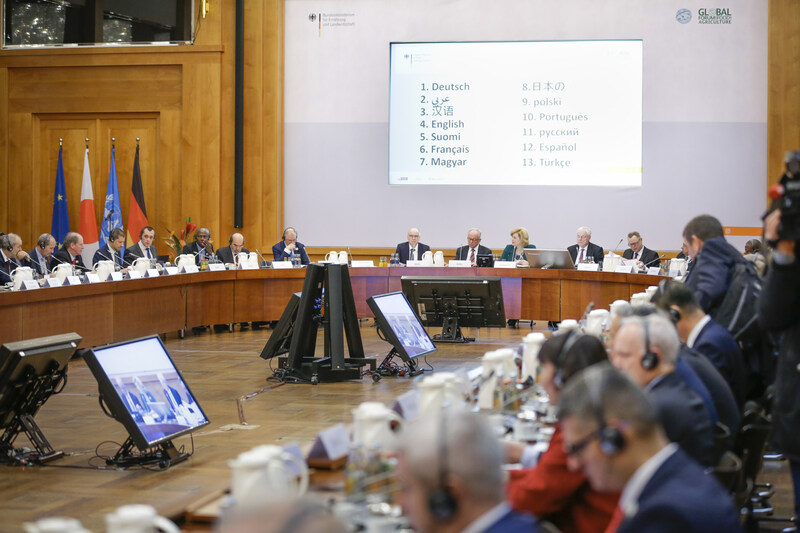 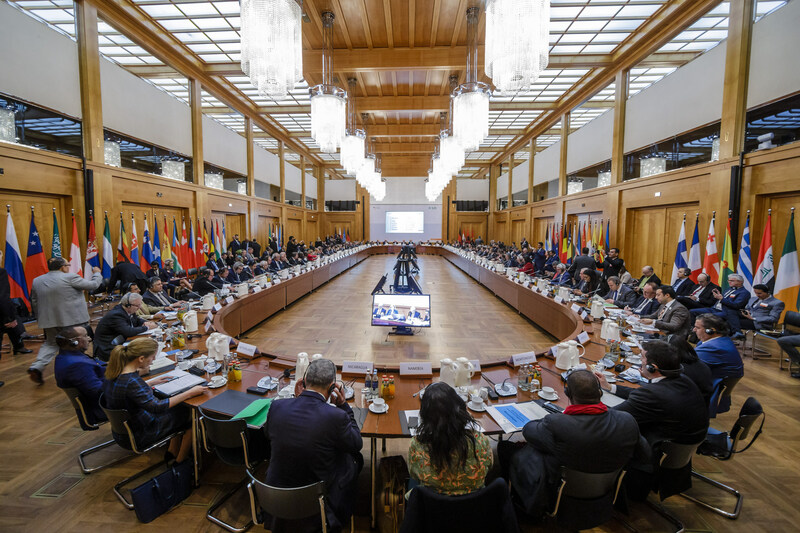 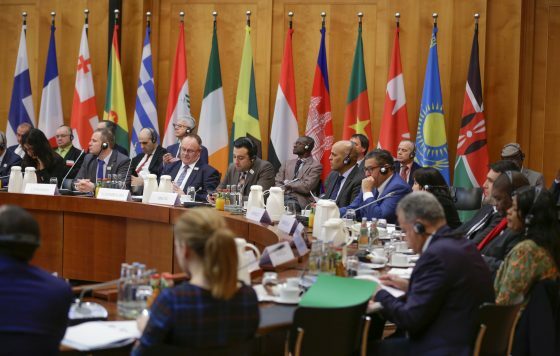 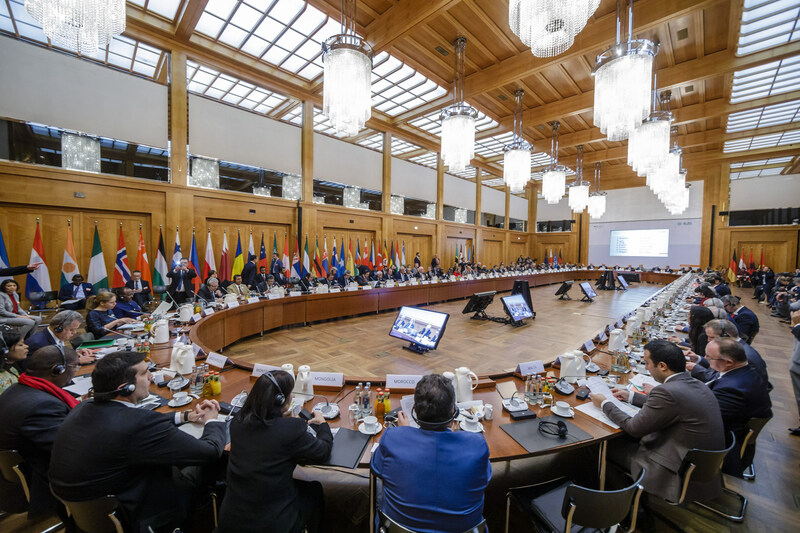 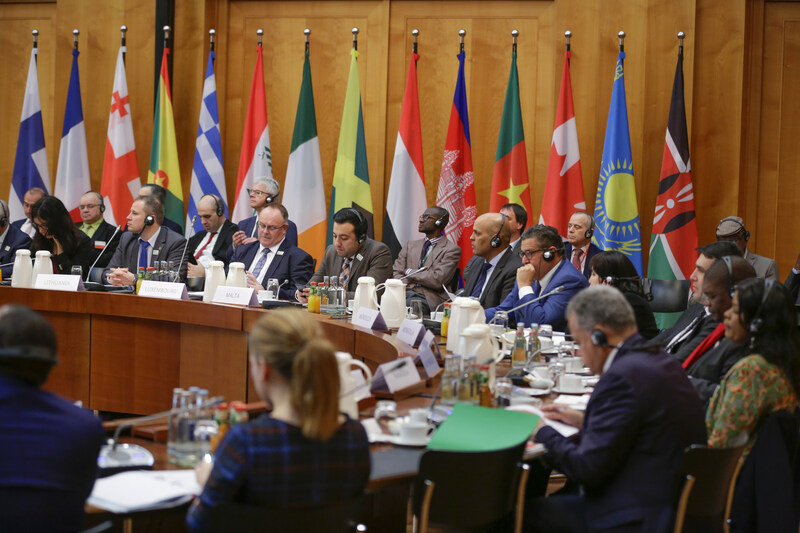 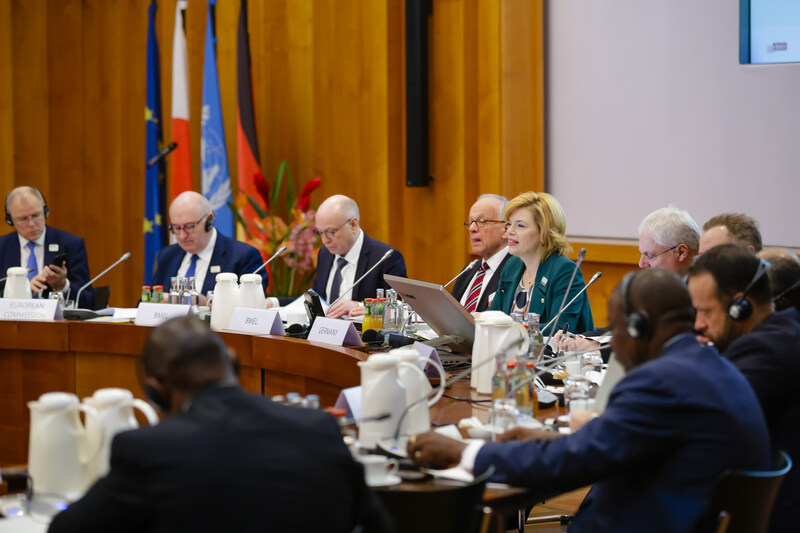 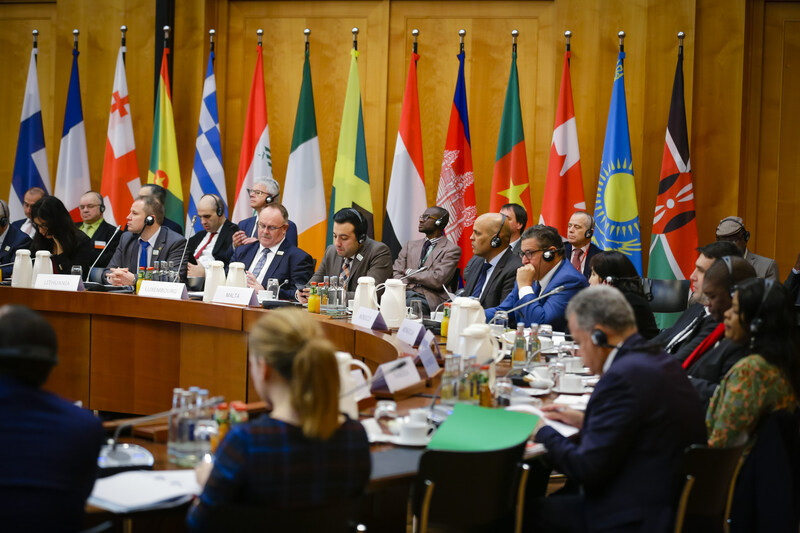 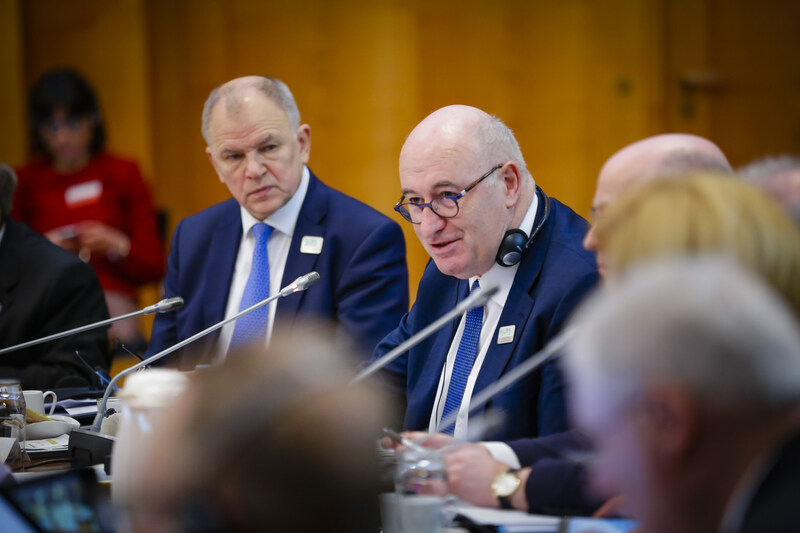 The 11th Berlin Agriculture Ministers‘ Conference united political decision-makers from all continents to discuss the key topic of the GFFA. 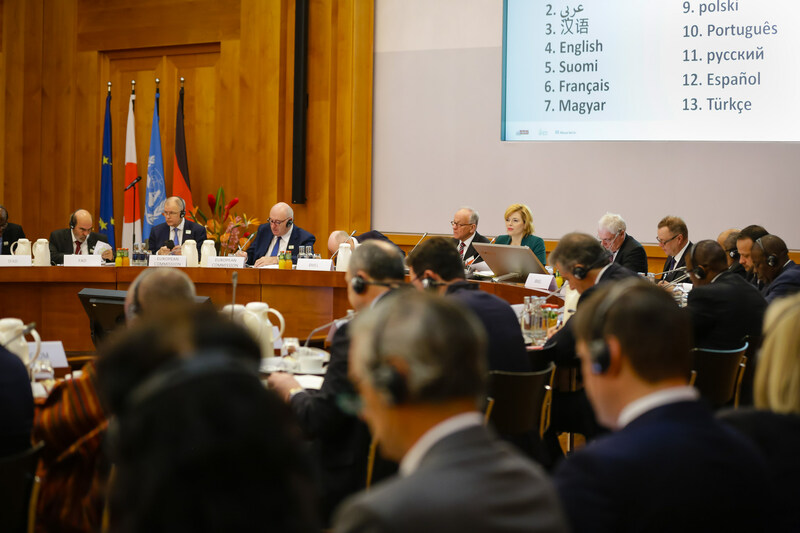 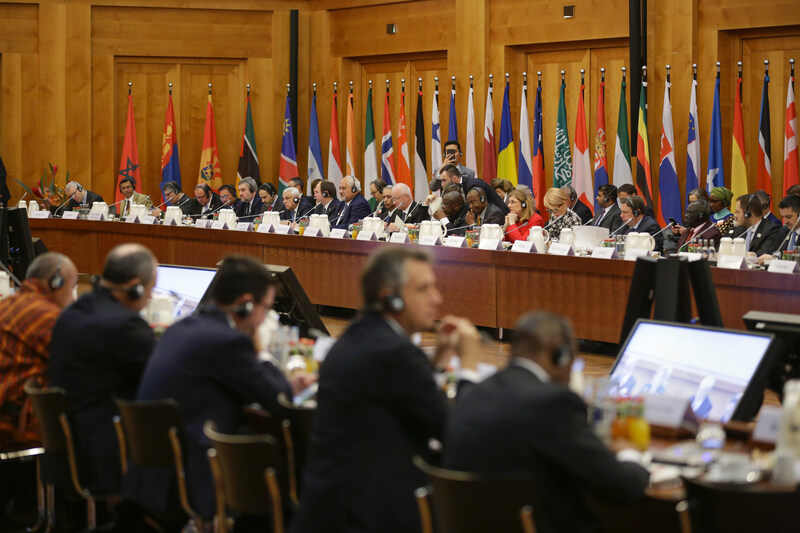 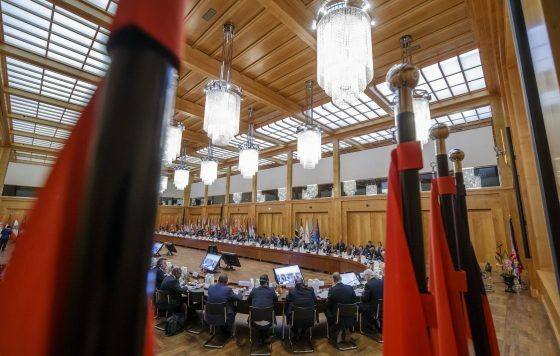 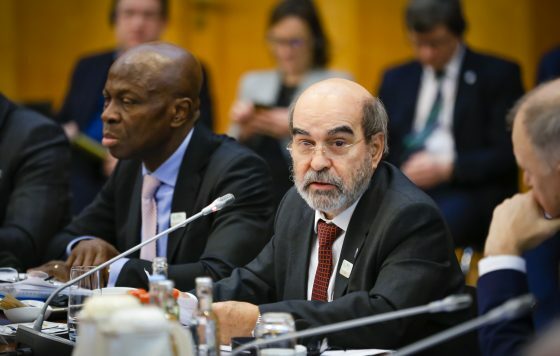 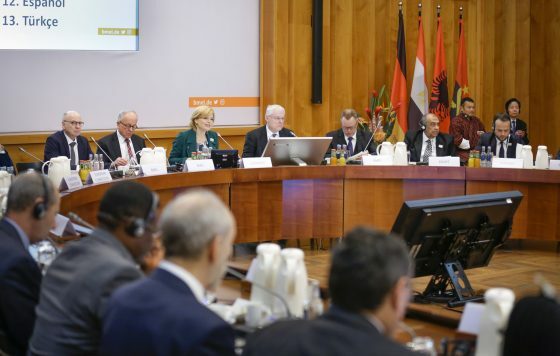 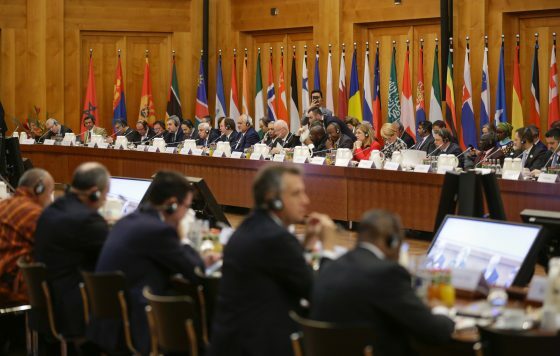 A final communiqué of the summit formulates the common position of the agriculture ministers and is fed into international discussions on agricultural policy.